The parents of 15-year-old Jordan Edwards breathed a sigh of relief on Tuesday when the man who killed their son was convicted of murder. 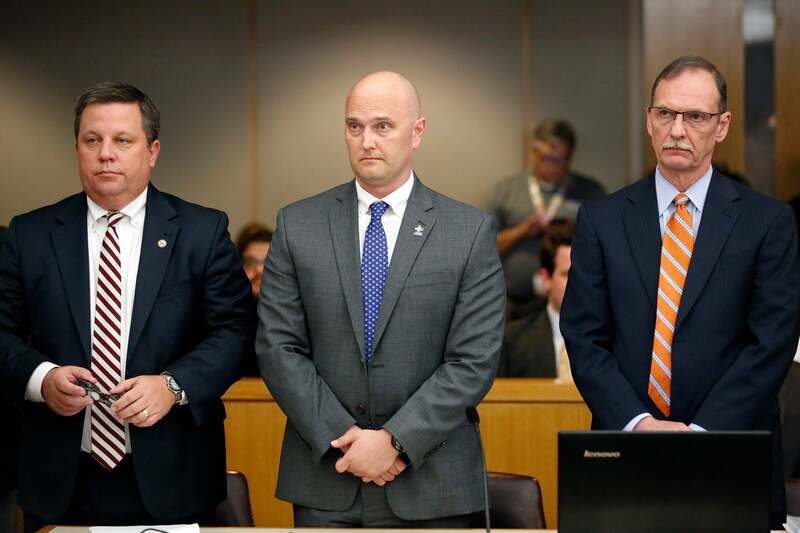 While law enforcement officers have rarely been held criminally accountable in the deaths of unarmed Black people, a Dallas County jury found former Balch Springs Police Officer Roy Oliver guilty of the April 2017 shooting. An attorney for Jordan’s family said Oliver’s conviction was about more than just getting justice for the promising teen’s killer. In April 2017, Oliver responded to a call about possible underage drinking at a party. As Jordan and his brothers and friends left the scene, Oliver fired into their car, striking the 15-year-old in the head. 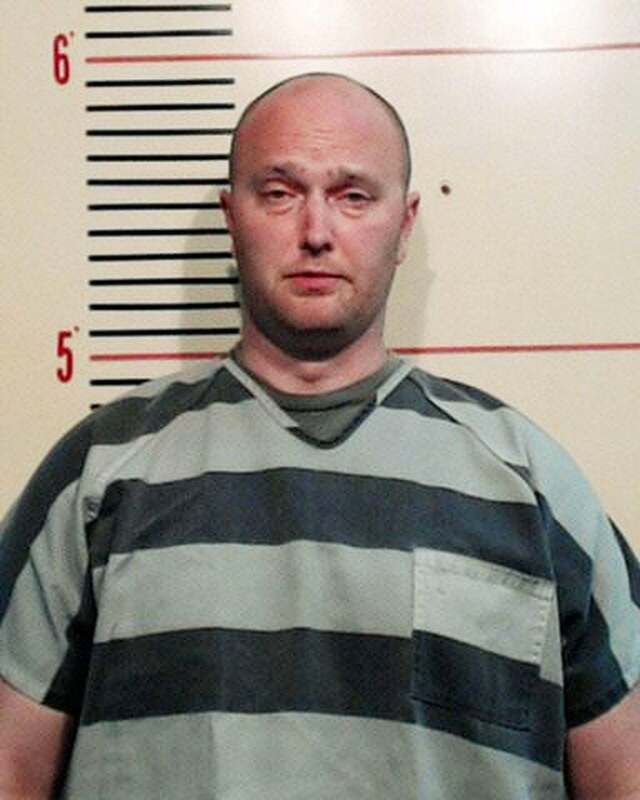 After the shooting, Balch Springs Police Chief Jonathan Haber initially claimed the car was moving “aggressively” toward Oliver and another officer, but after reviewing body camera footage from the incident, Haber admitted the car was driving away from officers. Oliver was fired from the Balch Springs Police force, and charged with murder, manslaughter, and aggravated assault. The sentencing phase began shortly after the guilty verdict was handed down, and Jordan’s mother, thanked the jury for holding Oliver accountable for her son’s murder. Though Oliver was found guilty of killing the unarmed teen, he was acquitted on aggravated assault and manslaughter. He faces life in prison.